DBA and Ph.D. programs are often very similar and it can be difficult to decide which program is the best choice for you. Let’s look at some of the considerations when choosing a doctoral program in the business field. Considering an MBA but can't quit your fulltime job? Take a look at Executive and Professional MBA programs. If you are finding the idea of committing to a graduate school program difficult right now, you may find that a graduate certificate program might be a better fit for you at this point in your life. Let’s look at some of the benefits of graduate certificates. Do you have cold feet about going to graduate school? Let's look at ways to handle second-guessing your choice. Are you trying to decide which graduate school program of study is the right one for you? Here are some things to ask yourself and to research so you can begin exploring your graduate school opportunities. To take summer courses or not to take summer courses…that is the question. 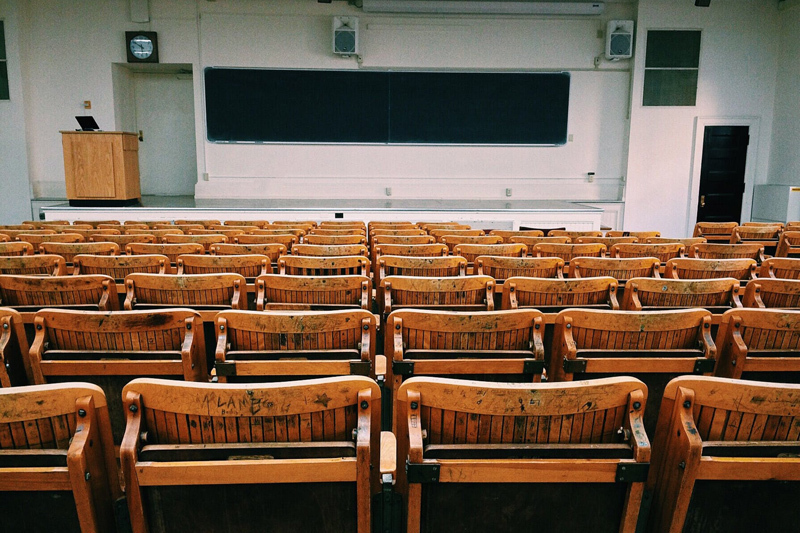 If you are in graduate school or are considering applying to graduate school read on for some things to think about when deciding whether or not to take summer courses. If you are looking for the road less traveled for your graduate school path, take a look at these three graduate degree options.